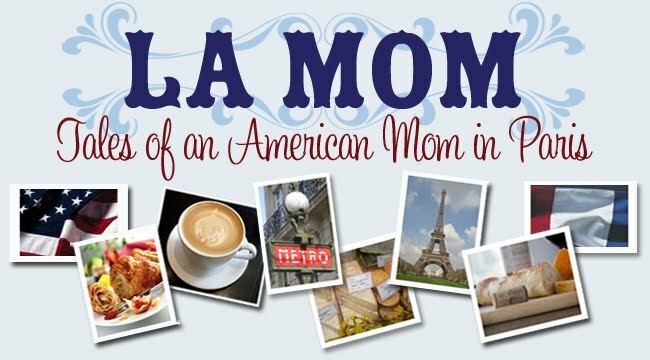 La Mom - an American mom in Paris: Calling all French-Speaking Moms! La Mom has another casting call -- this time for mamans who speak French! The Mission: Make the best chocolate cake in the world. The Theme: Do you have tips for le meilleur gâteau au chocolat du monde? 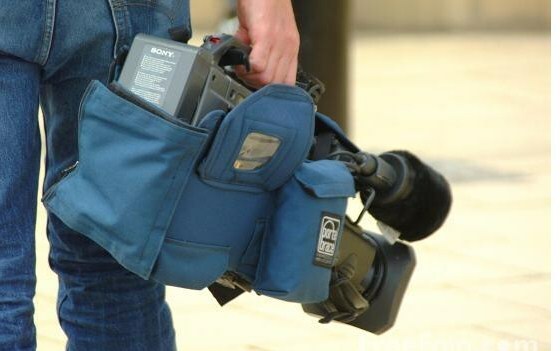 Why not show them off on French TV? Who knows, maybe Pierre Hermé will call you up to learn more about your secrets! The Challenge: Beating eggs, pouring flour, and chatting to the camera all at the same time. In French. Trust me, it's a lot harder than it looks.But if La Mom can do it, so can you! For more information about how you can become La Nouvelle Star of baking, contact La Mom! I'd love to see these entries. I am no Martha Stewart when it comes to baking, and for me, speaking French while trying to cook would be une désastre! @Mandy Now that's an idea. That would be true entertainment -- the wannabes (like La Mom) getting eggshells in the batter and cussing in broken French. Remind me to pitch that as a reality TV show! love it! sent you an email! There sure are a lot of shakin' and bakin' moms out there! Thanks for all of the emails and fingers crossed that one of my readers makes the cut! Bonjour, Moi je suis Francaise mais je vis aux USA, et je crois que j'ai mange le meilleur gateau au chocat ici aux USA. En effet, oui oui, mon amie Nichole - qui a passe quelque temps en France a cette recette de sa grand-mere qui a des racines aristocatique francaise. Son secret: du cafe. Je n'ai pas la recette car elle est secrette, biensur. Enfin bon Voila! Thanks for living in mycountry and letting me stay in yours!